Advanced Driving Systems Limited was originally formed in 1995 with the primary aim of providing comprehensive advanced practical driver training courses for existing adult drivers. Since 2012, Holden is now no longer a naming rights supporter of our ongoing Road Safety activities. 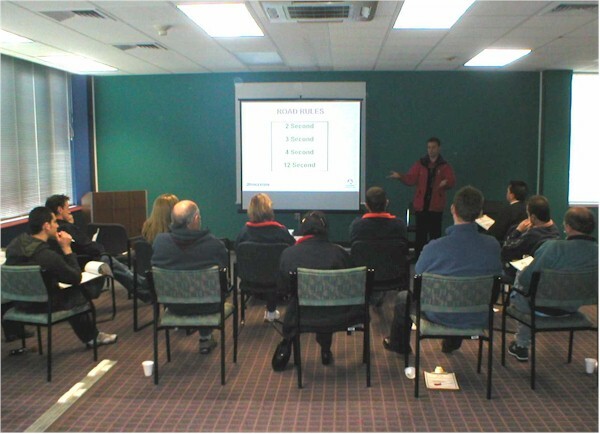 Our nationwide driver training operation continues on entirely unchanged and now trades as NZ Advanced Driver Training. NZ Advanced Driver Training are the providers of the most comprehensive, beneficial and professional advanced driver training service available nationwide in New Zealand. Our courses have been specifically designed to positively address the vital areas of drivers' Knowledge, Skill and Attitude, and incorporate the latest in adult teaching principles to pro-actively reduce this country's vehicle crash statistics. The NZ Advanced Driver Training Course is the preferred and recommended advanced driver training service providers for Government Departments, Corporates, Vehicle Leasing Companies, Local Authorities and Private Individuals. 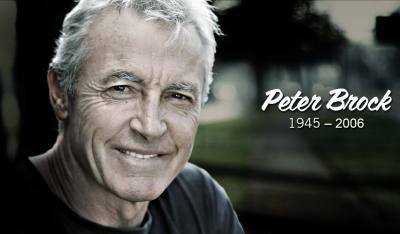 Managing Director, Stuart Roddick, was the original content design consultant to the Accident Compensation Corporation for the highly successful ACC/Peter Brock Road Safety television commercials. NZ Advanced Driver Training is a privately owned training establishment, which specializes in providing expertly designed and instructed courses nationwide for Corporates, Companies, Fleet Operators and Private Individuals.